Your company’s success relies on the quality of your workforce. Volt offers staffing and managed services to ensure you have the people and processes to achieve the results you want. Our mission is to make great businesses better. 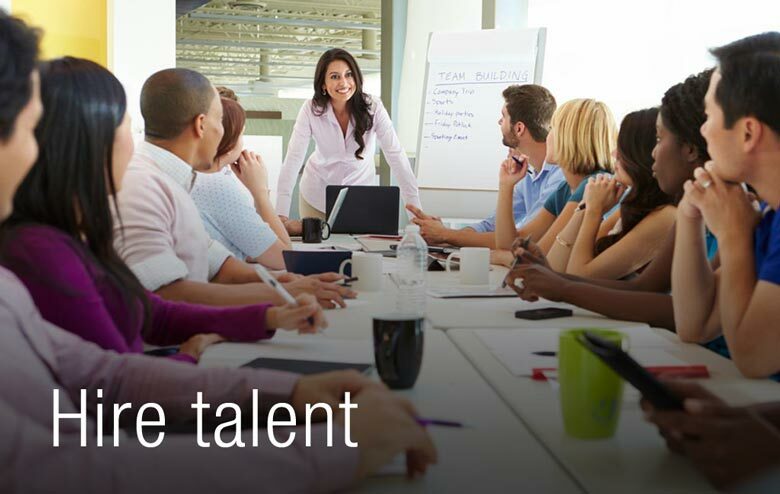 Whether you want to expand your contingent team, make the right hire for your organization, streamline your recruiting process, or improve control of your contingent workforce costs and risks, our experience and expertise makes Volt your best choice. Volt delivers more than great employees and remarkable service. Our commitment to consultative partnerships and business process improvement means we’re continually improving how we serve our clients – and how our clients do business. We look forward to proving this to you. 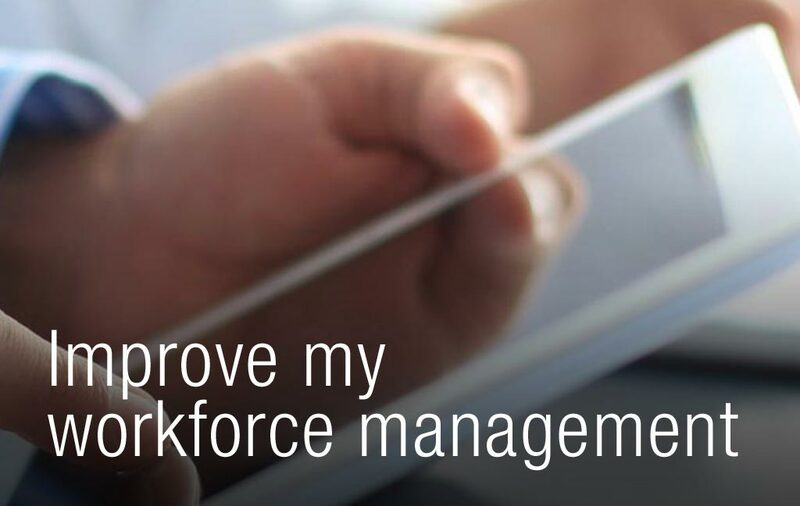 Want to make your workforce better?